Five more people have been infected with potentially deadly Middle East Respiratory Syndrome (MERS) virus, the World Health Organization announced, bringing the total number of confirmed cases to 176, of which 74 have died. Health officials remain concerned about the virus which surfaced in Saudi Arabia in 2012, and so far has produced a mortality rate of around 40 per cent. “People at high risk of severe disease due to MERS-CoV should avoid close contact with animals when visiting farms or barn areas where the virus is known to be potentially circulating,” the WHO wrote on its website. “For the general public, when visiting a farm or a barn, general hygiene measures, such as regular hand washing before and after touching animals, avoiding contact with sick animals, and following food hygiene practices, should be adhered to,” the organization added. Four of the new cases of the virus were reported in Saudi Arabia, one surfaced in United Arab Emirates. 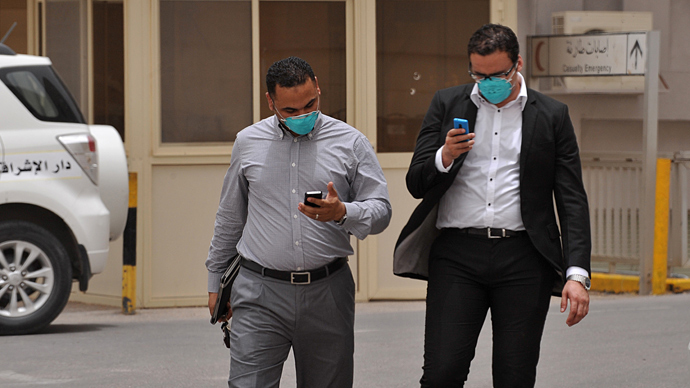 Earlier this week, an elderly man from Riyadh died from a confirmed MERS case. The WHO said that the others infected were two female medical workers and a man from Riyadh who had contact with a confirmed case of the virus. In the United Arab Emirates a wife of a man previously confirmed as being infected has also contracted the decease. 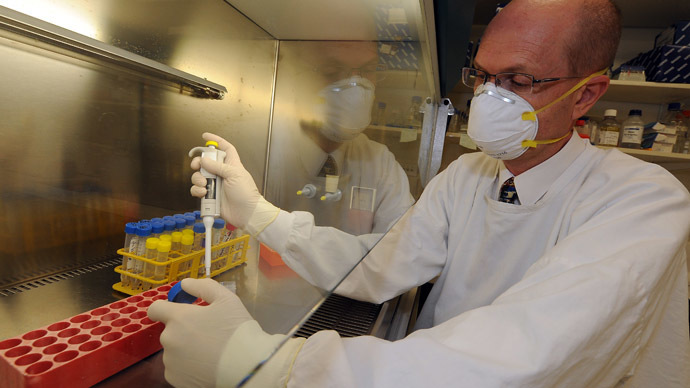 MERS causes coughing, fever and pneumonia in humans. Even though the risk of spreading is low, cases so far have been reported in Saudi Arabia, Qatar, Kuwait, Jordan, United Arab Emirates, Oman, Tunisia, France, Germany, Spain, Italy and Britain. MERS is not the same coronavirus as the Severe Acute Respiratory Syndrome (SARS) which during the 2003 outbreak claimed the lives of 775 people across the globe. MERS comes from the same family but it is also related to a virus found in bats. Cases since 2012 revealed a trend of the virus spreading between people who are in close contact. 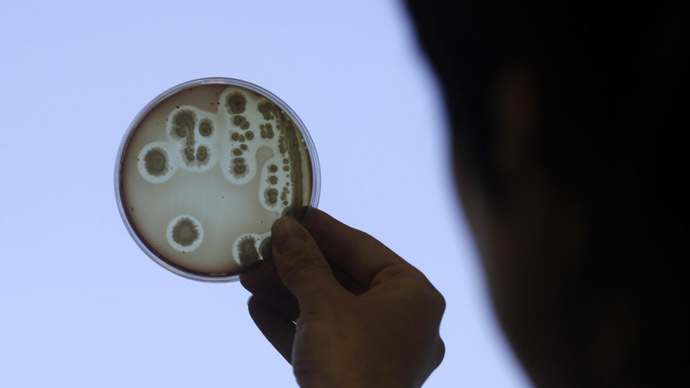 Some cases showed infected patients transmitting the virus to healthcare personnel. According to the US Centers for Disease Control and Prevention (CDC) and the WHO there are no specific treatments for MERS-CoV infection. Two weeks ago scientists found that MERS virus can also infect camels, reinforcing fears that animals may be a source of the human outbreak. "This is definitive proof that camels can be infected with MERS-CoV, but based on the current data we cannot conclude whether the humans on the farm were infected by the camels or vice versa," Bart Haagmans of Rotterdam's Erasmus Medical Centre, who led the study with other Dutch and Qatari scientists told Reuters.